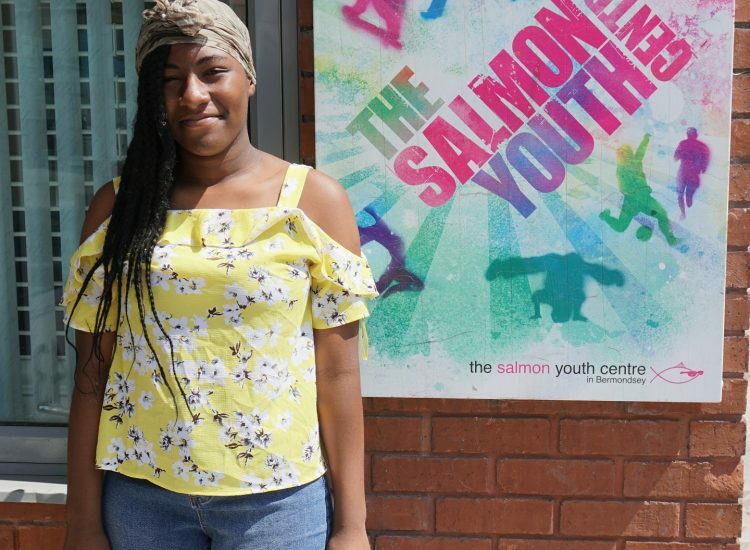 “I was given the wonderful opportunity to choose my own work experience at school and I decided that Salmon Youth Centre would be a perfect placement for me as I have been interested in working with children and young people, but not in a classroom. On my first day, I got to see how clubs run and the behind the scenes of Salmon. 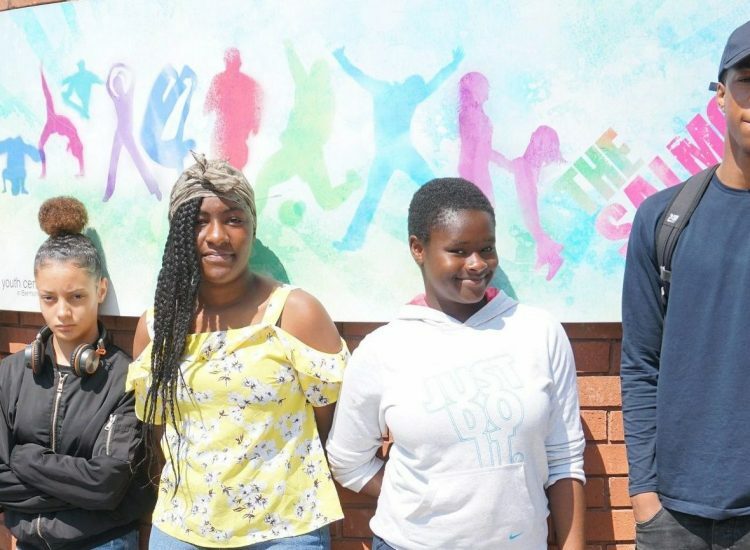 I was in awe at the effort the workers put in so each session matters to each young person – I never realised this when I came to club when I was younger. 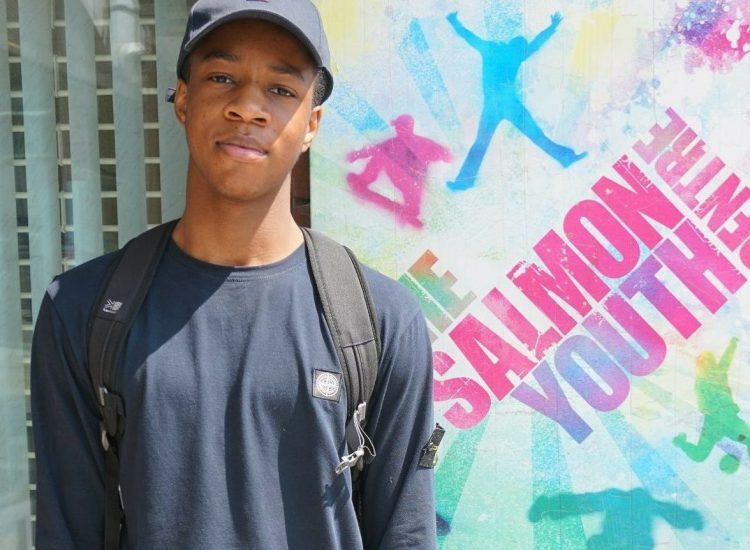 “My work experience was very chill and great as the staff in Salmon was so nice and welcoming, and also funny. For the first week I did a bit of admin work, helped at girls club, mixed club, dance club, art club, girls’ fitness, cooking and crafts, adventure club and had several briefings before the clubs started. 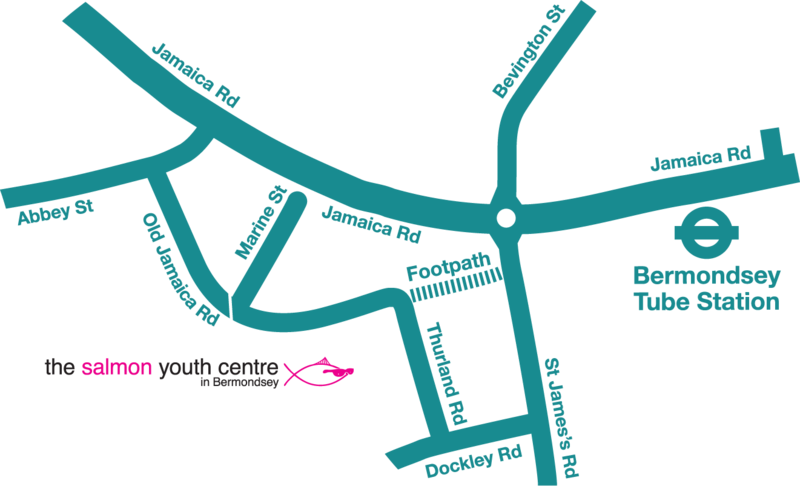 I really enjoyed my work experience as the timing was lovely, from 2pm to 8 pm, and I like how the atmosphere in Salmon was so friendly and energetic, especially when the kids are there. I was in awe at the effort the workers put in so each session matters to each young person – I never realised this when I came to club when I was younger. I’m going to be leaving Salmon with a variety of skills, like time management and being able to organise myself. I like how the atmosphere in Salmon was so friendly and energetic, especially when the kids are there.